Successfully Added LED Table Lamp - Touch Button, 1200 mAh Battery, 650 LM, Adjustable Brightness to your Shopping Cart. 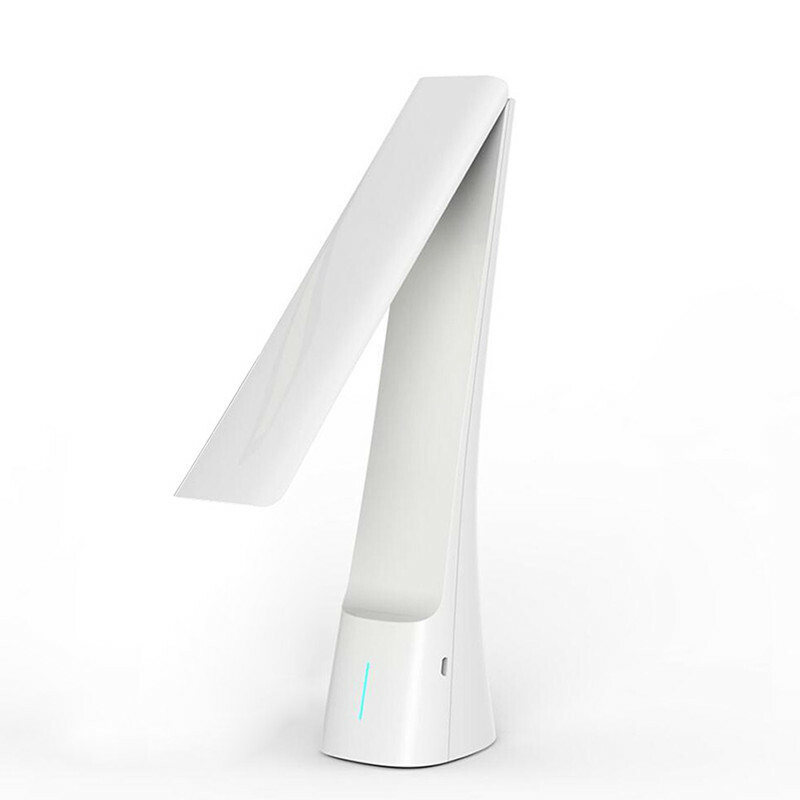 This LED table lamp has soft and nature body curve and could be adjusted 180 degrees to fit your need. With the touch button, you could adjust the brightness and turn it on or off and touch the button more than 2 second, the light will change circulation from warm light to natural light. The LED light itself produces up to 650 Lumen which is enough to light up your near surroundings. Built-in aluminum fins, independent design for heat dissipation enenly. The light will be off automatically when the golding angle is less than 30 degree. This table lamp features a small base and stable design make it fashionable. It comes with 1200mAh battery to provide 30 hours max light source. This LED lamp is the perfect electronic gadget for you to enjoyi a source of natural light.